Why you should Consider Replacing your Windows? Home » Blog » Why you should Consider Replacing your Windows? Overtime your Windows can start to become outdated and overused, there are many reasons as to why you should consider replacing your windows. During this week’s blog, our team are discussing the benefits and importance of doing so. 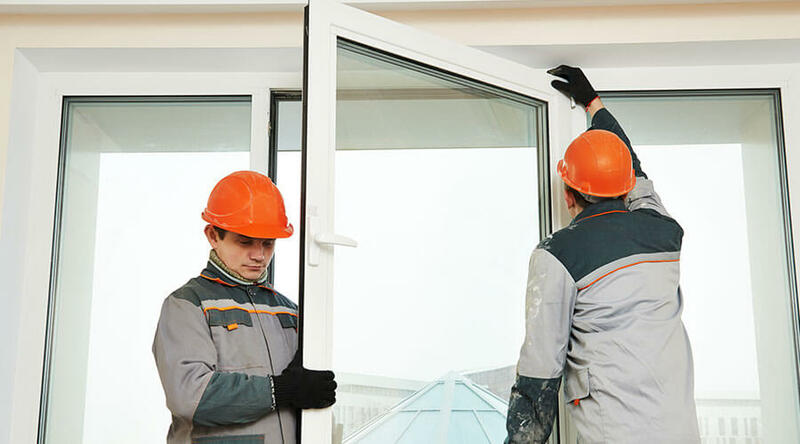 There are many benefits as to why you should replace your Windows in Milton Keynes, take a look at a few we have come up with. The list is endless as to why it is a beneficial idea to replace your old Windows, especially if they haven’t been changed for many years. Now that we have got the benefits out of the way, we have come up with a few reasons as to why it is important to replace your Windows for your home below. Why you may replace your Windows? Everyone has their own reasoning for wanting to change the design or replace their Windows in their home, our team have come up with a few reasons as to why we believe it is important to change your Windows every now and then. 1.Energy Bills Could be decreased. One reason as to why it is a good idea to get your Windows replaced in your home is because it could save you money from your energy bills. Deciding to replace your Windows to low Emissivity, means that there is room to reduce heating and any large costs which can be avoidable. A popular reason as to why many people decide to replace their Windows, is simply down to the fact that they do not suit their home’s exterior anymore. It’s only normal for the design of your home to change, and is understandable that you may want to keep up with the latest contemporary designs. Therefore changing or replacing your Windows will only help you achieve this look. A common answer when we ask people why they want to replace their Windows, is down to the fact they wish to provide a better protection for their home. If you haven’t changed your Windows in a long time, they may be too old and the glass maybe not as strong as what it once was. Deciding to replace your Windows to a Double Glazing frame, means that you can have better protection for your family and your home. As mentioned, there are many reasons as to why you should consider replacing your Windows in your home. Like our team said before, everyone has their own reasoning as to why this would benefit them. We hope that this article has been helpful, and if you have any further questions feel free to get in contact with our team today. Previous PostHow to Keep Your Conservatory Cool This Summer?Next PostHow to Choose the Right Building Contractor?